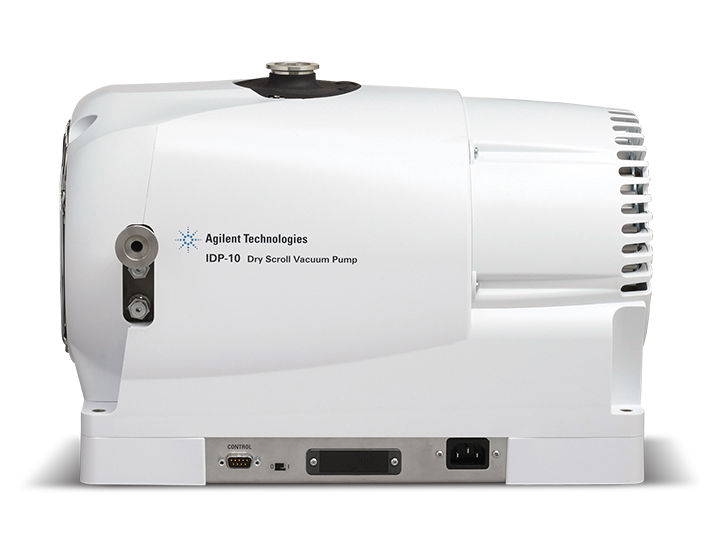 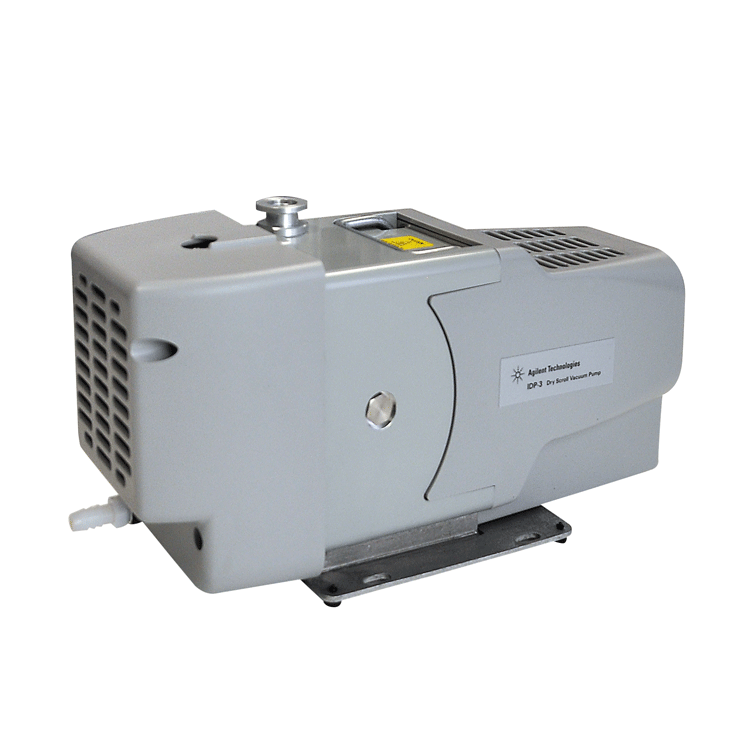 AG-PTS300 New Agilent TriScroll 300, 8.8 cfm (250 l/m) two stage dry scroll pump, Inlet NW25, 1Ø/3Ø, 115/220 VAC, 50/60Hz, 1 x 10E(-2) Torr base pressure. 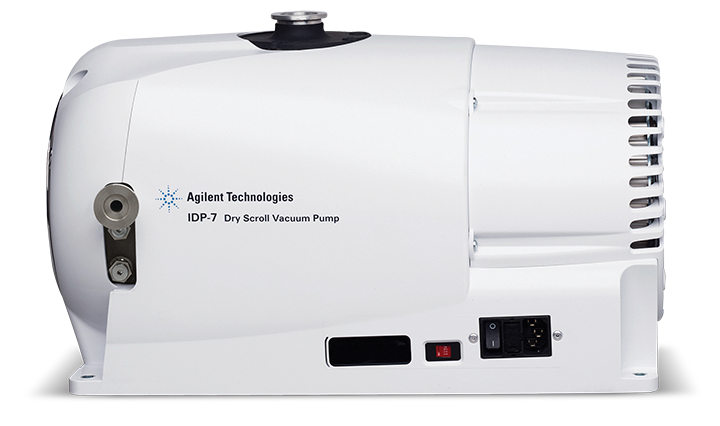 AG-PTS600 New Agilent TriScroll 600, 17.7 cfm (500 l/m) two stage dry scroll pump, Inlet NW40, 1Ø/3Ø, 115/220 VAC, 50/60Hz, 7 x 10E(-3) Torr base pressure. 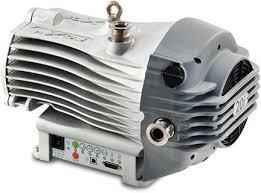 FX-SCR-23-KF25 Exhaust Filter, Scroll pump, ISP-500 (23 CFM), KF25 Mounting Flange. 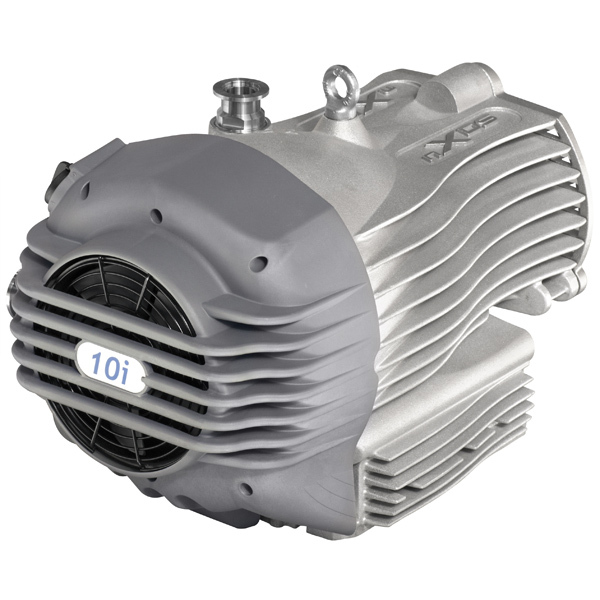 FX-SCR-9-KF16 Exhaust Filter, Scroll pump, ISP-90 (4 CFM). 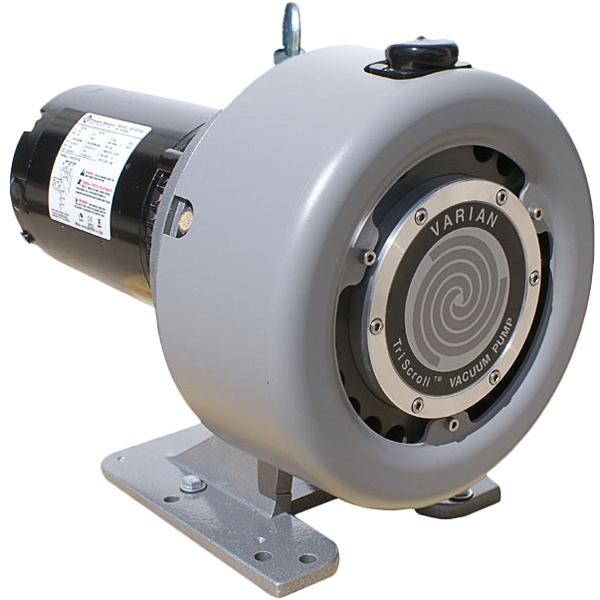 KF16 Mounting Flange. 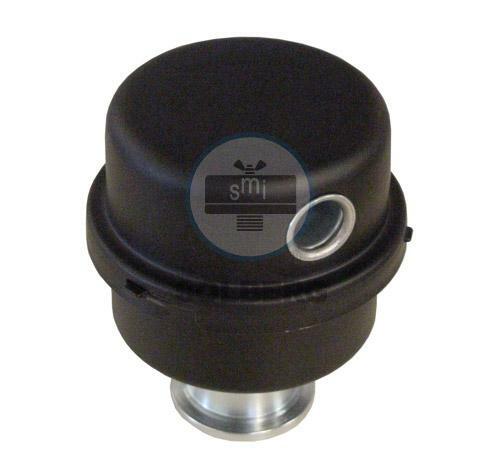 FXR-SCR23 Replacement Cartridge, SCR 23 Exhaust Filter. 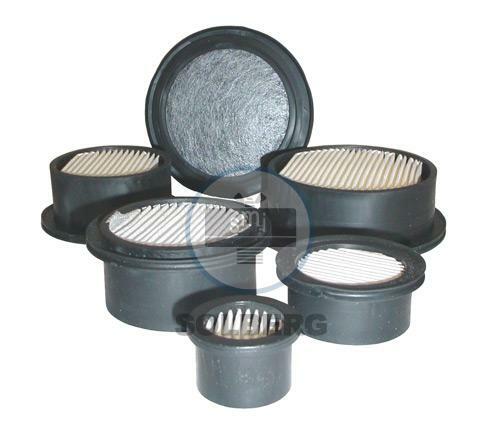 FXR-SCR9/11 Replacement Cartridge, SCR 9/11 Exhaust Filter. 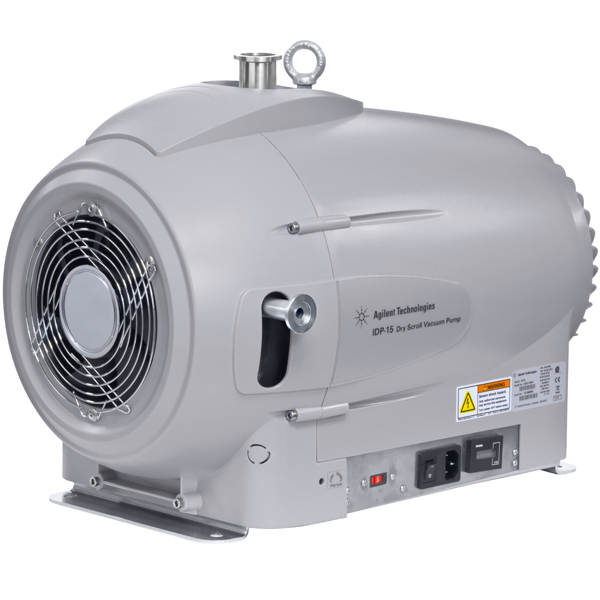 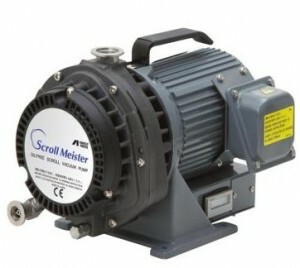 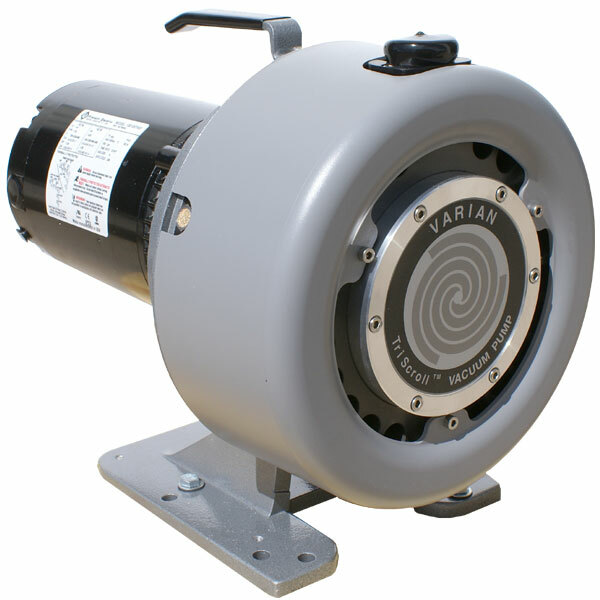 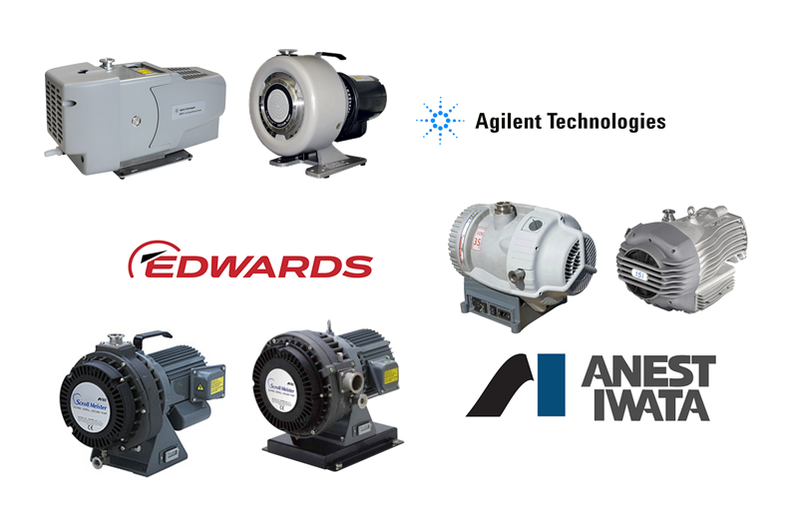 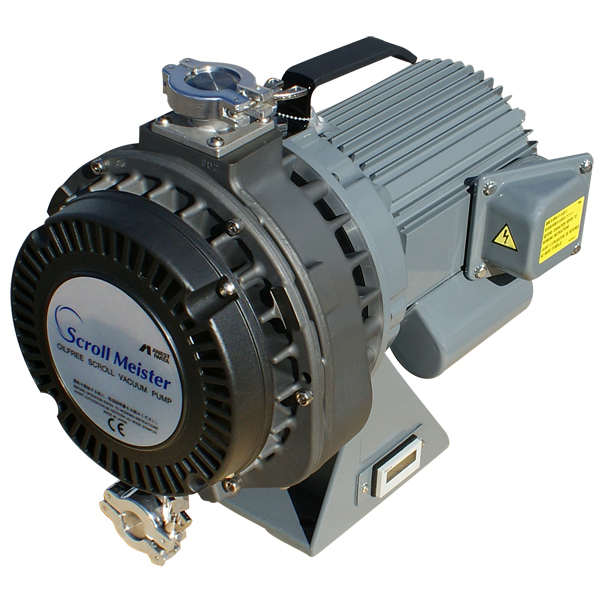 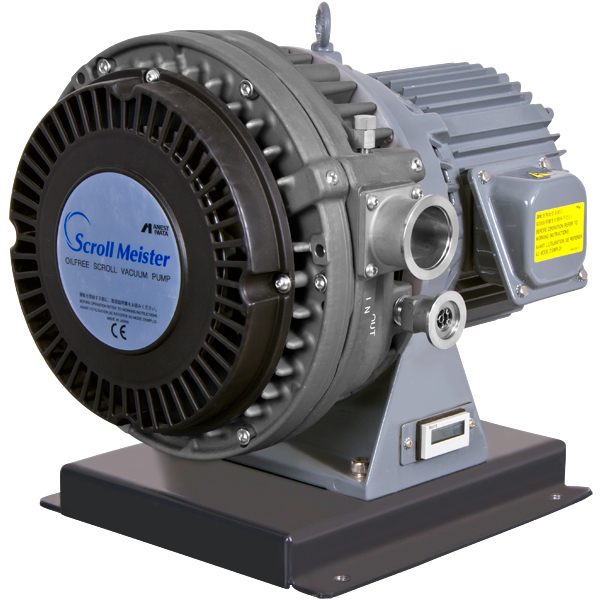 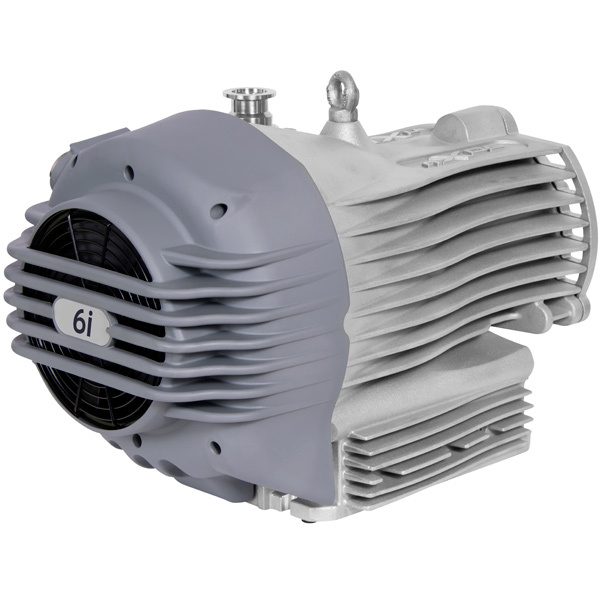 ISP- 90 New Dry Scroll Pump, Anest Iwata, 3.8 CFM, 37 mTorr Base Pressure, 0.4 hp Motor, NW25 Inlet, NW16 Outlet, 29 # Weight.